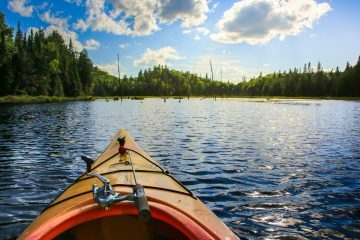 Kayak fishing is typically very safe, but as with all water sports, it’s your responsibility to yourself and your loved ones to always wear a personal flotation device (PFD). 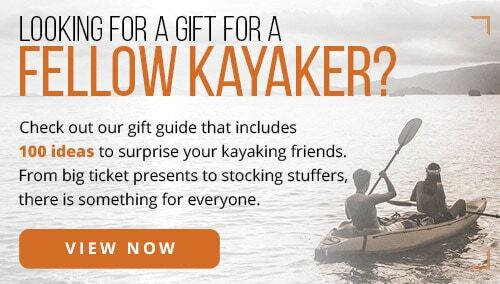 With so many to choose from, it can be difficult to find the best kayak fishing PFD. 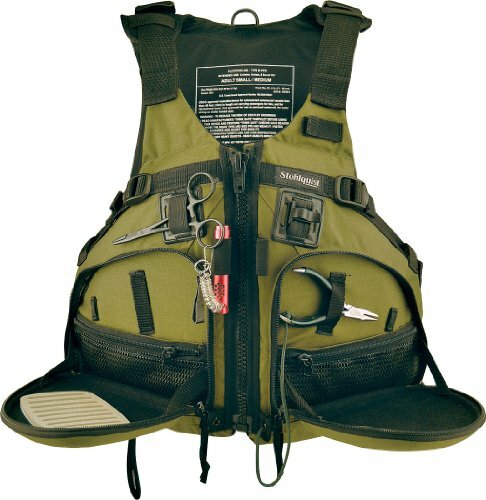 PFDs are available to suit a wide variety of sizes, budgets and performance options in an assortment of materials, buoyancies, and weights. 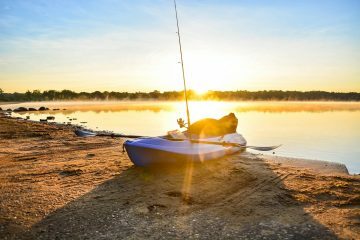 Simple design features can sometimes make or break your kayak fishing experience. It’s important to ask yourself what type of fisherman you are. Do you have a checklist of fish you want to catch or places you want to visit for fishing? 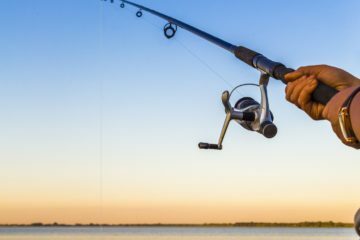 Are you more of a casual fisherman, interested in how far you have to reach for your beverage, instead of how many lures your can pack into your pockets? 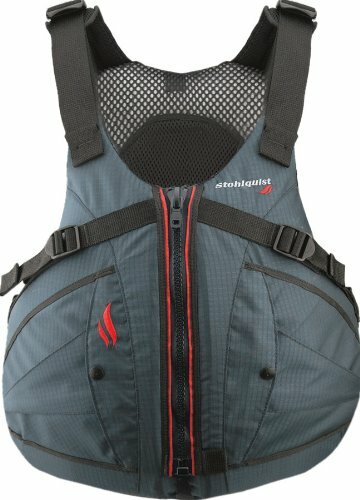 It’s also important to know how tall your kayak seat back is while deciding what type of PFD back (high, low, mesh, foam, etc.) you need. 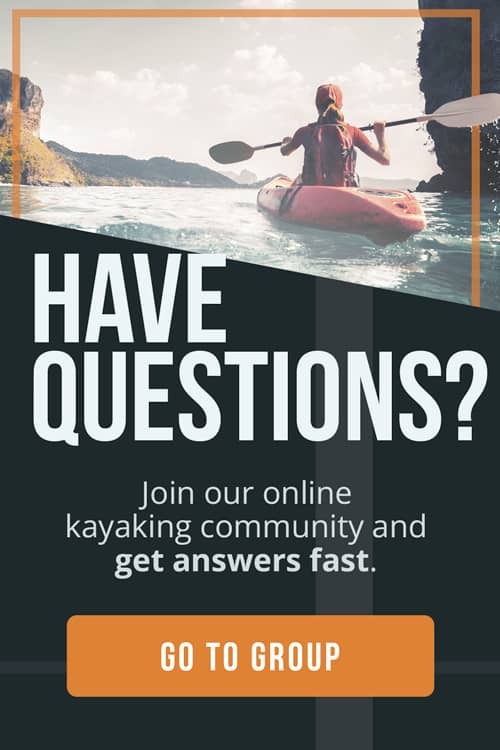 If you don’t know or remember what type of kayak you have, review this kayak buying guide from Paddling.com. 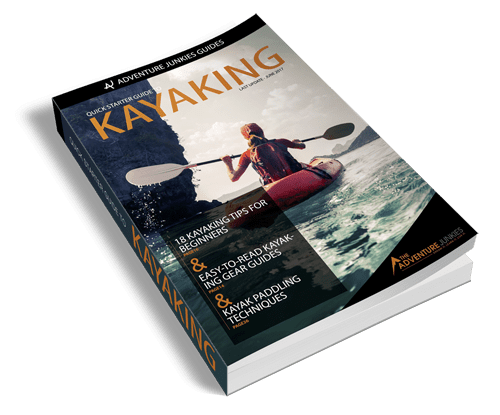 Are you new to the sport?If so, have a look at our Beginner’s Guide to Kayak Safety and Paddling Techniques. Most PFDs are made of various types of nylon for its mildew resistant properties. 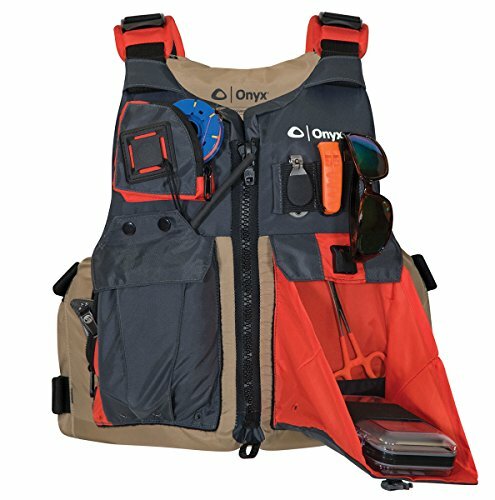 Some are simply nylon, some are coated, others are ripstop, which can greatly extend the life of a vest. Consider what type of climate you mainly fish in, and you’ll be able to decide if a mesh back is important to you, or if you’d prefer to have fleece-lined pockets, etc. 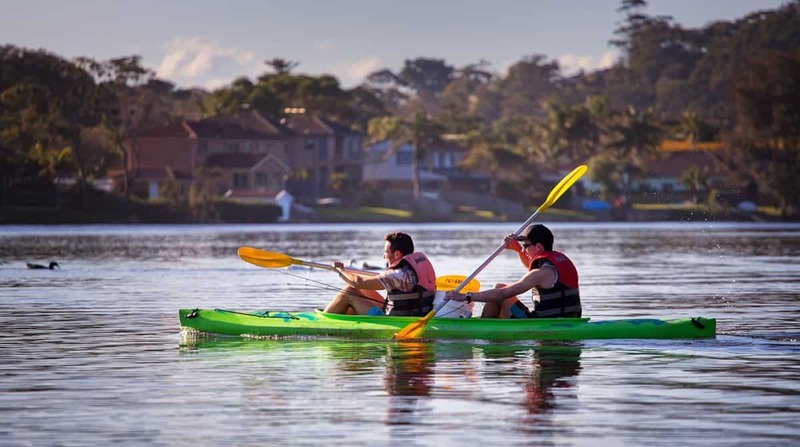 Mobility is one of the most important things to consider when choosing a kayak fishing PFD. Casting, reeling, and fighting fish all require that the shoulders and arms can move freely. 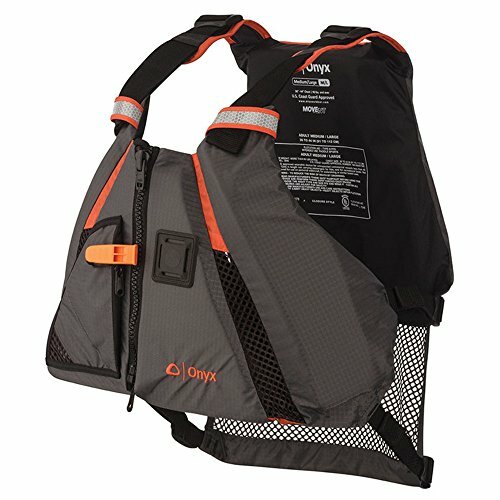 Adjustable straps are typically high on the kayak fisherman’s priorities, because there is nothing worse than being on a beautiful lake for hours, uncomfortable the entire time. 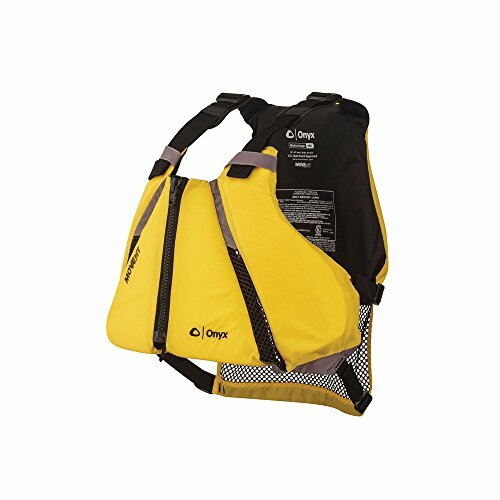 There are five main types of PFDs, all differing in comfort and mobility. This is where things start to get interesting! Think about how much gear you typically take on a fishing trip, and how you like to use it. 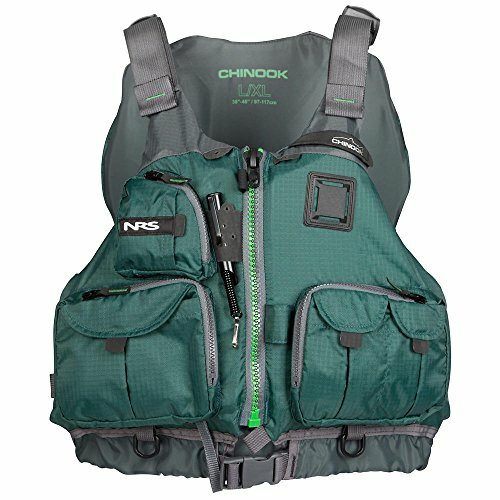 Do you prefer to have a set of pliers hanging from your vest to easily remove a hook from a fish’s mouth? Do you fish in a location subject to strong winds and need a hat loop so your hat won’t blow away? 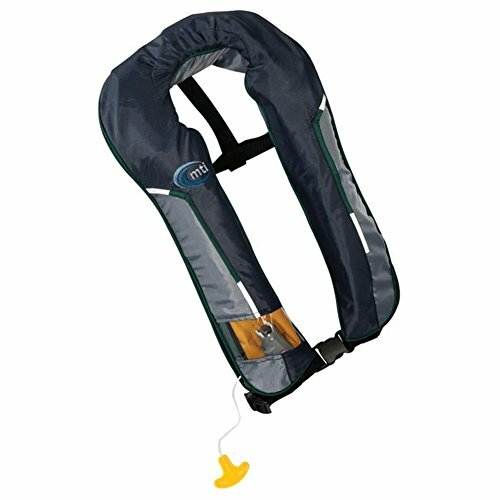 PFDs are available with (or without) almost any fishing-specific feature you could think of. According to REI, the average person only needs 7 to 12 lbs. of buoyancy, which is the United States Coast Guard minimum. 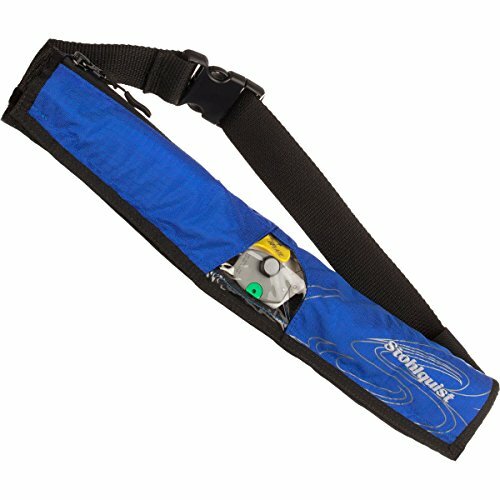 Body fat also helps to keep you afloat, so the more body fat you have, the less buoyancy you need in a PFD. 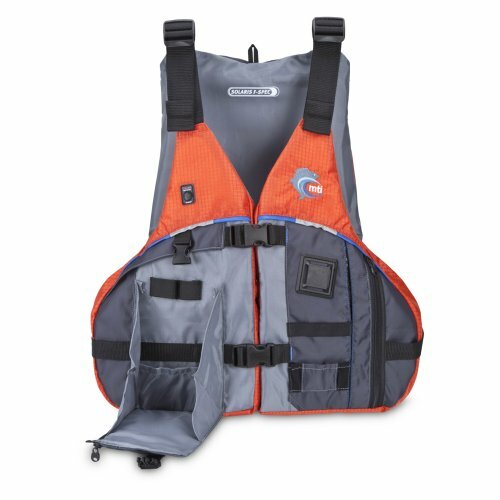 Some people prefer a lightweight PFD, even at the expense of fishing-specific features. 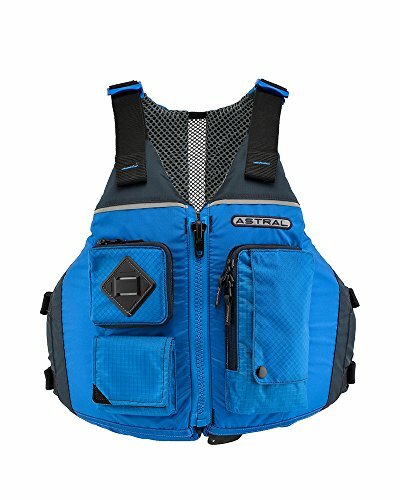 If you’re not too concerned with the weight, a heavier PFD with more features may be perfect for you.